One of the many exciting things about taking on a new business in the Highlands of Scotland is meeting all of the fabulous people and being introduced to some amazing locally sourced products. We have started with a blank canvas in most aspects of the hotel; from the building to the decoration and from knowing very few people to meeting many friendly & talented people. Every time we have met with someone it has lead to a meeting with someone else, each time discovering more about the many truly talented Highland folk. It is a real pleasure working with them and aligns the core of our business ethos of sourcing local where possible. Take for example, my encounter with Fiona in the local gift shop who introduced me to her son Angus the local Art teacher and artist. We now proudly display two large pieces of his artwork that we commissioned. 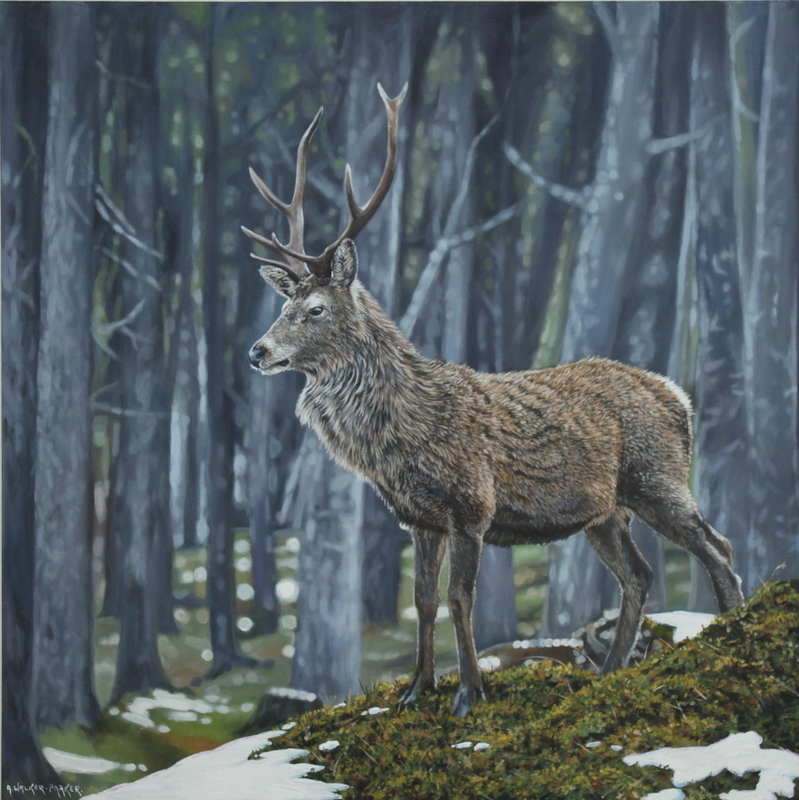 Alongside Angus’ work we will also be displaying artwork by the very talented Adam Walker-Parker, whose striking stag painting drew us to him having seen it on Facebook. The stag and a Highland cow are currently being framed and will soon be part of the hotel. Local sourcing does not stop at the artwork. Head Chef Jon, is working on his menus and sourcing many ingredients from the region. Fresh fish from the west coast ports, black pudding made by the Stuart Grant Butchers in Grantown on Spey, Inverawe salmon, Black Isle Dairy Ice Cream, MacLeans Bakery and many more. 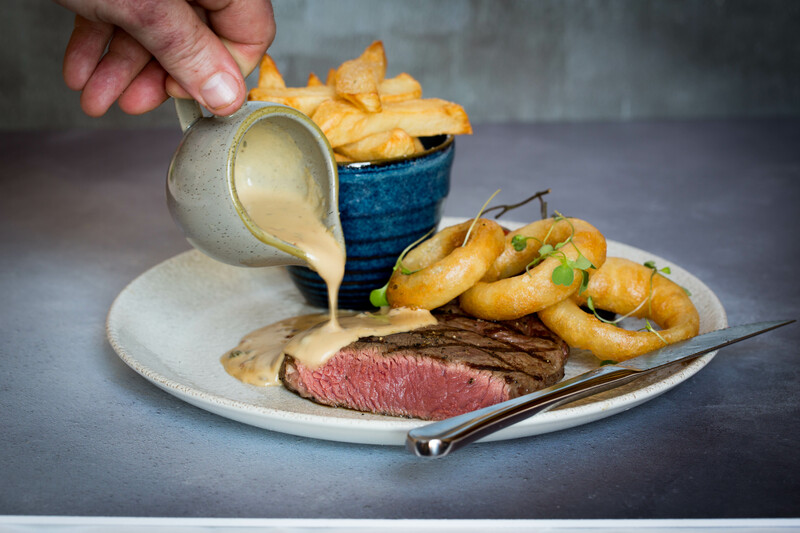 All will be supplying fresh several times each week and Rayner will entwine those amazing fresh and local tastes into his home-style cooking dishes. Not forgetting our locally sourced team, Kitchen Porters, Coffee Shop team and Housekeeping team members have mostly been recruited from the surrounding area. We hope to be able to welcome you to our Coffee Shop & Restaurant in the near future so that you can also appreciate the talented Highlands, enjoy the food and love the team! Muckrach Country House Hotel opens on 30th April 2015.